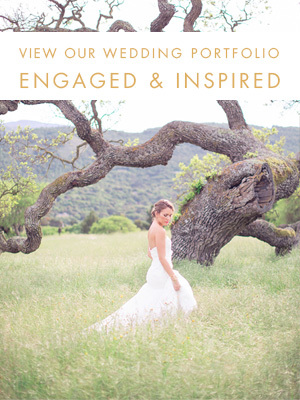 While I was checking out the new Haute Bride bridal salon in Los Gatos, a little something caught my eye. And this might just be the dress that makes me do it all over again. The Hayley Paige Dori is basically the perfect take on a traditional ballroom style dress with a modern twist. That slight purple tone is stunning, the bodice and those large ruffles. It is just perfection.